Tempus Fugit is what they say, meaning “time flees,” though often rendered as “time flies.” It’s been quite the summer since my last post, with a lot going on. Book #12 of BV Larson’s Star Force, DEMON STAR, formerly working-titled Gauntlet, has been released. Co-written by yours truly, it brings Cody Riggs and the crew of the Valiant home, completing the trilogy. There might be more Star Force books, depending on fan demand. Apocalypse Austin is also a new release in the Plague Wars series, continuing the story of the first few years after Infection Day. Curl up with your old friends Reaper, Skull and Spooky for another tense, action-packed apocalyptic adventure from me and Ryan King. 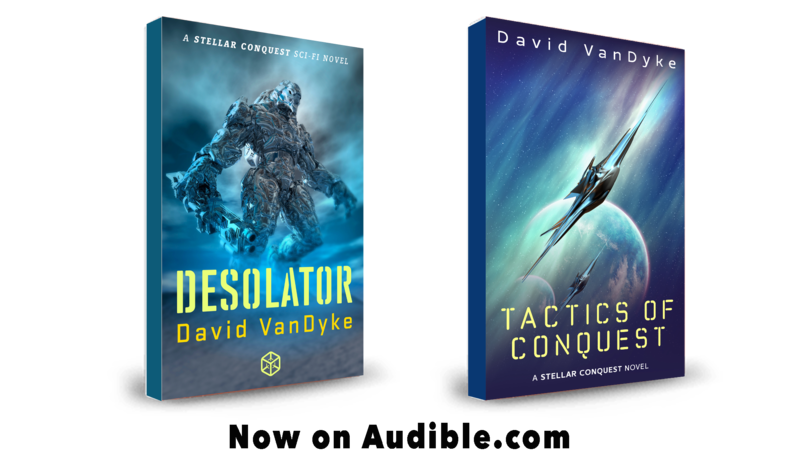 Desolator and Tactics of Conquest have also been released in Audiobook format, narrated by the incomparable Artie Sievers. MoonFall is a new release as well, the second book in my brother Drew’s and my paranormal werewolf new adult romance series, and he’s well on the way to completing book 3, which should be out by Halloween. We’ve plotted out books 4 and 5 as well, so you werewolf fans have more treats coming. Sit! Stay! Read! 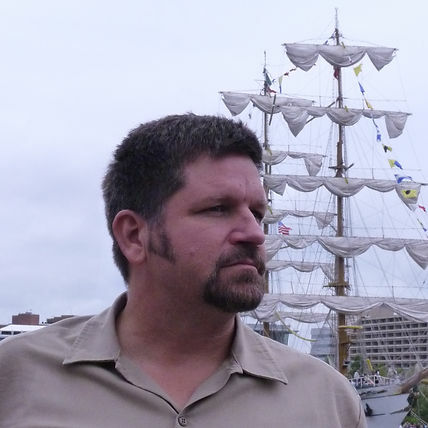 For the future, I’m working on book 3 of the Cal Corwin series, which will tie up a lot of loose ends. After that, I’ll be writing a brand-new action-packed space-sci-fi adventure series that will be set in a far different universe from that of Plague Wars/Stellar Conquest, filled with new concepts, cool tech and aliens. If you’re attending ComiCon in Salt Lake City, I’ll be there at a book booth in the vendor area for most of the convention, so stop by and say hi, and pick up a signed book or bookmark!